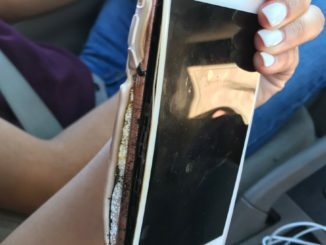 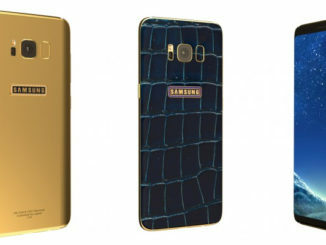 Galaxy S8 and S8+ in full 24K Gold plated body available for Pre-Order. 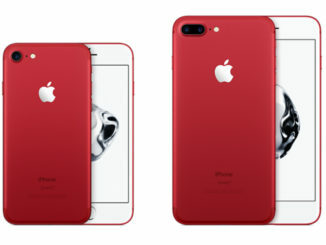 Apple to release Red iPhone 7 on March 24th. 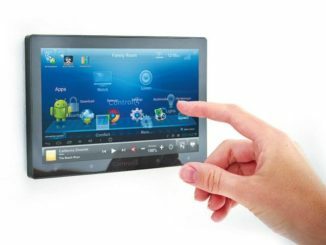 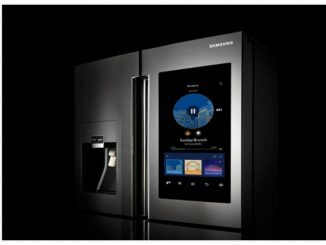 A Peek into Potential New Home Automation Features For Android. 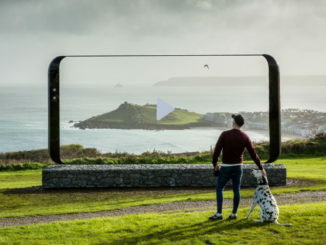 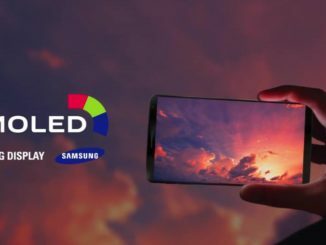 Latest Samsung AMOLED Display TV Ad showing a device resembling the leaked images of Galaxy S8. 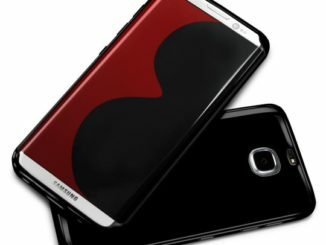 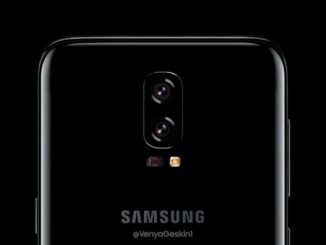 Samsung Galaxy S8 leaked case images could be the first true look of the device.